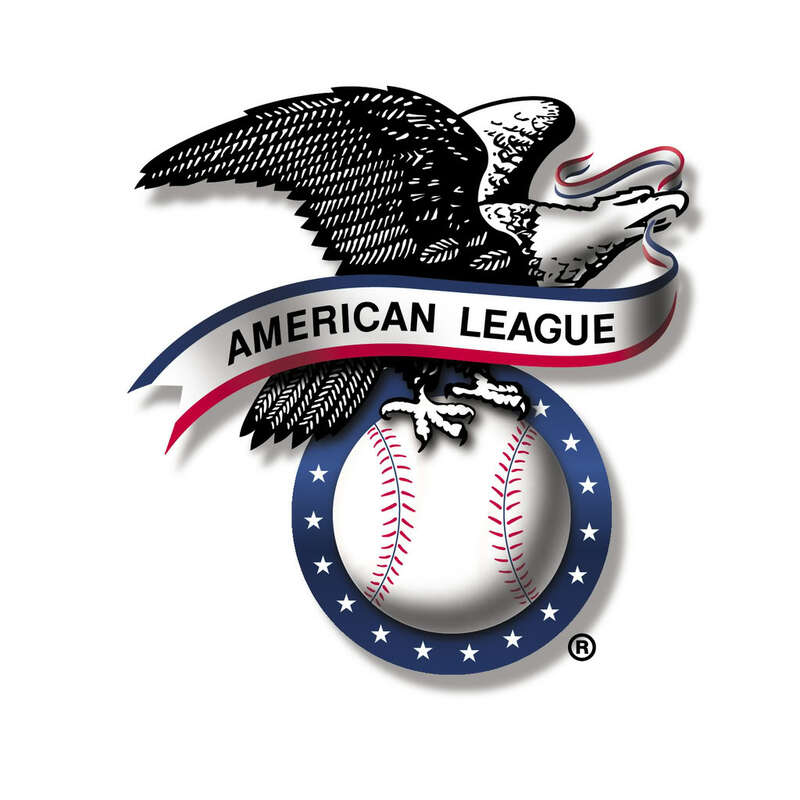 The American League has many teams that have a chance to win the pennant, in each division there is at least two teams that I would not be surprised if they are representing the junior circuit in the Fall Classic. Below is a preview of each division and who I think will end up winning each division. I also reveal my Wild Card picks in the American League, National League picks coming tomorrow. Last year we saw the Texas Rangers win the west for the second year in a row. The Rangers look like a team that will be right there, the whole season contending for the division. The Houston Astros had a poor season after being ahead of their rebuilding pace in 2015, they are simply too talented to not be a contenders this year. This division could just come down who wins the season series between the Rangers and the Astros, but the Mariners have enough talent to have a surprising season. It feels like everyone believes that the Mariners are going to have a great season and will win the division, but I do not think they will be there at the end of the season. The Mariners have enough talent to be a contender, but it does not seem like that talent has gelled enough to have a positive output on the field. The Mariners will be right there to win the division, but they will fall off in the last couple of weeks of the season. It is amazing that the best player in the division, and arguably in all of baseball, Mike Trout has been part of a team that has been consistently finishing towards the bottom of the division, the Angels do not have the offense or the rotation that is good enough to outplay the Rangers and the Astros, they will finish fourth in the division. The Athletics are still in a rebuilding team, that would have exceeded its expectations if they are still mathematically alive in the middle of September, the other four teams will benefit from the A’s by beating up on them. In the end, the division will be won once again by the Texas Rangers and their deep rotation, but there is a very good chance that one of, if not both wild card teams come out of this division. The Central division produced the AL pennant winner last season, the Cleveland Indians. With the moves made by the Indians this offseason, they look like the clear division favorite, but they will face some competition. The Royals, did not have a great season last year after winning the World Series in 2015, but they will for sure bounce back this season. The Tigers have been flying under the radar in terms of the hot pick as the division winner, but they are just one or two players away from making a serious run for the division. The Royals and the Tigers will be the biggest roadblocks for the Indians to repeat as division winners. The division winner is going to be the only playoff winner from this division, I do not see a wild card team coming out of this division. The White Sox and the Twins are rebuilding teams that are not trying to win this season. After the Chris Sale trade, the White Sox look like a team that is fully embracing the rebuild and I would not be surprised if they trade away more assets throughout the season, they will finish last in the season. The Twins are a rebuilding team that is heading in the right direction, they have some nice young players that are a year or two away from being serious contenders. The Indians offense is too stacked to not win the division and they will most likely be the only team in the division that makes the postseason. The AL East has to chance to be the best division in baseball once for what seems like the fifth year in a row. Three teams in the division made the postseason last season and all three look like they could be back there again. The Red Sox might be the best team in the League, they are the clear preseason favorites to win the division. The Orioles rotation scares me to pick them and their offense is too much reliant on the long ball, they will most likely finish third in the division, but can finish higher if they are able to acquire a player or two via trade. The Red Sox rotation is simply too good in this division, despite some rumors of injuries to David Price, they will still win the division and go far in the playoffs. The Blue Jays lost one of their franchise cornerstones in Encarnacion in the offseason, but that offense is still good enough to contend for a possible wild card birth. The Yankees have too many holes in the rotation to contend they will either finish fourth or fifth in the division, but they are just a year away from being the dominant dog in this division again. The Rays do not have enough offense to be a contender, they will finish in fourth or fifth place, but they can try out their prospects and build an offense that complements their pitching staff. The Red Sox will be the division winners once again, but there might be a wild card team coming out of this division. The Astros and Blue Jays have enough offense and quality pitching to be postseason teams, they will beat out the Mariners and the Orioles for those two spots.